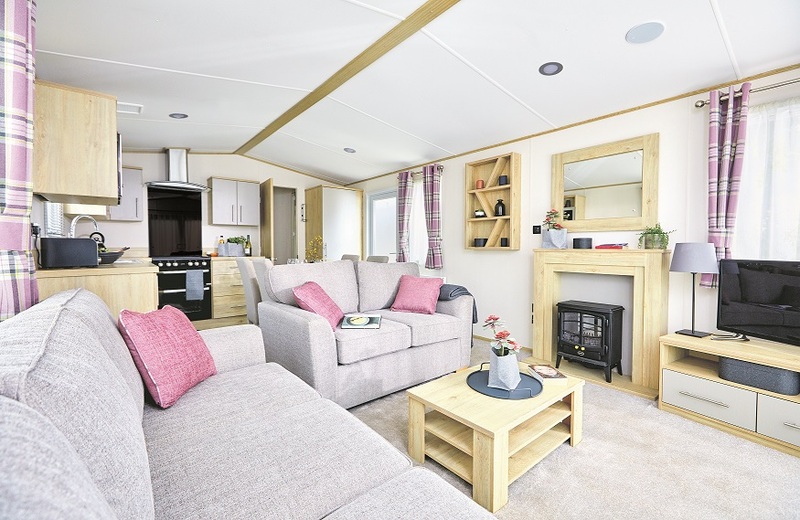 located on Bluebell Farm Caravan Park Belford Northumberland. 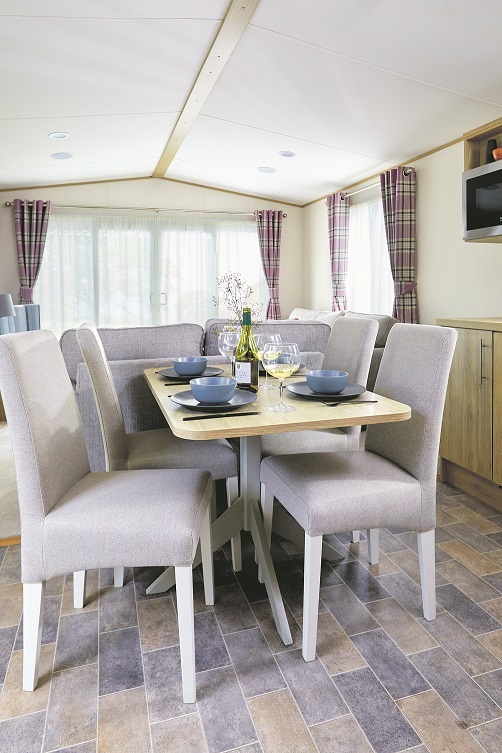 Specification: Double Glazing, Central Heating, Front Patio Doors, Galvanised Chassis. 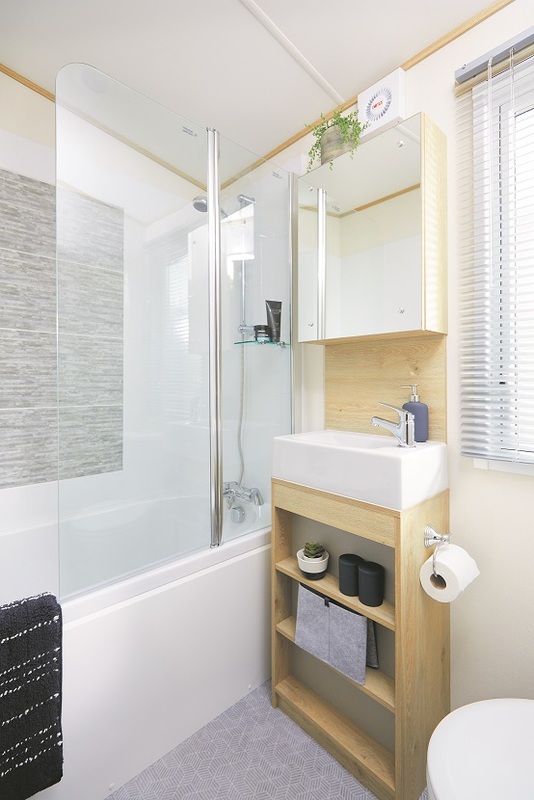 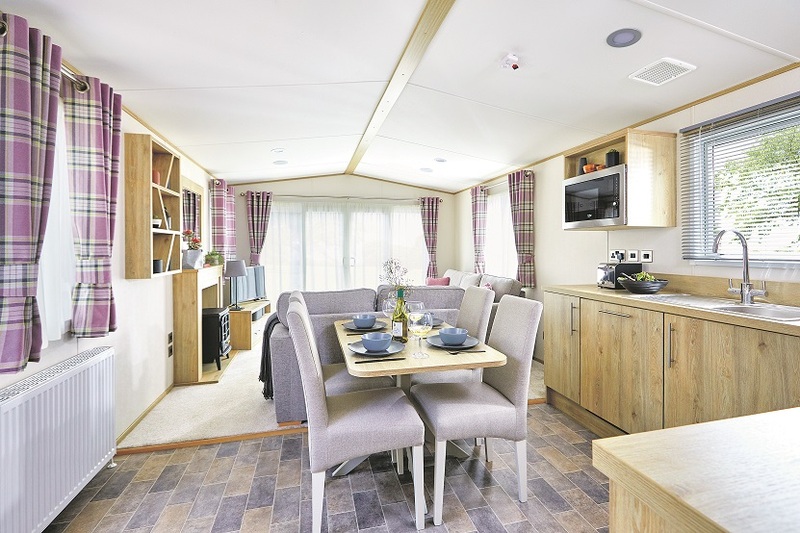 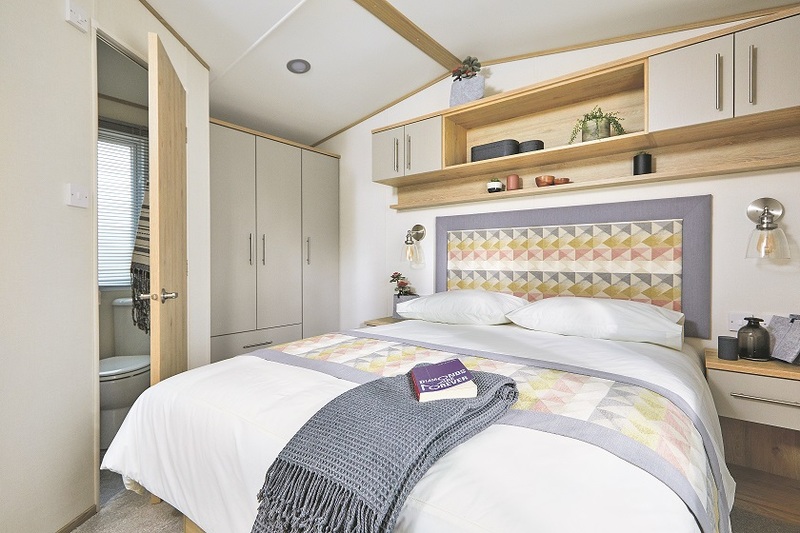 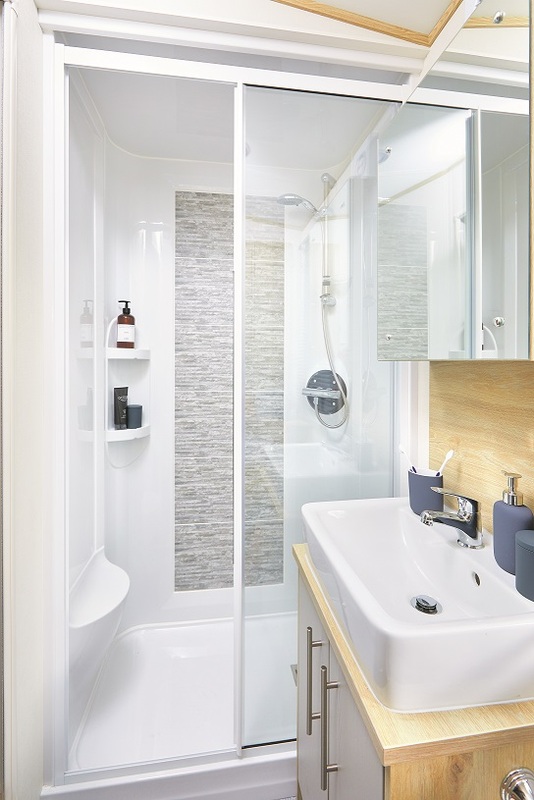 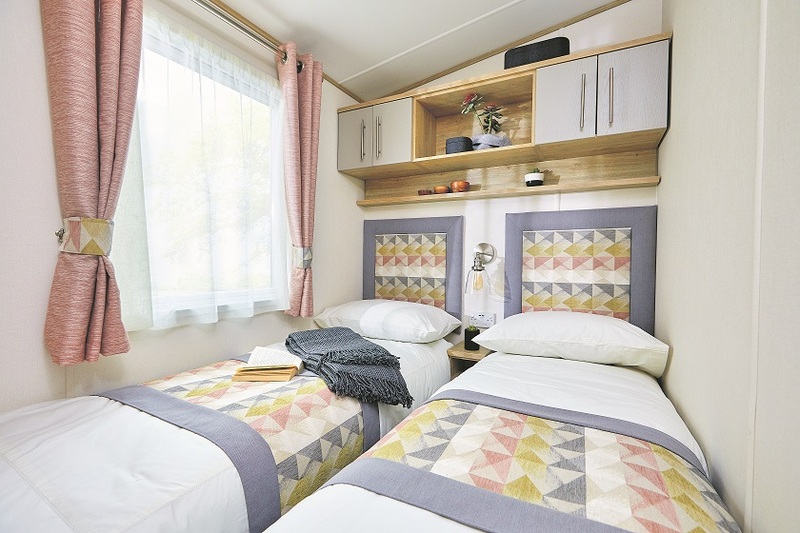 The ABI Beverley holiday home is a homely specification with luxury as standard.